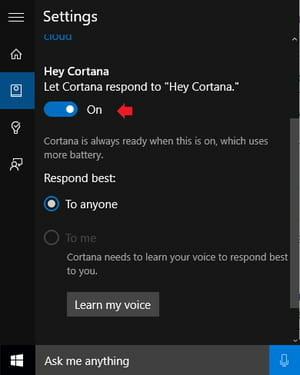 If you have already read our Windows 10 - Cortana Tutorial tip, then it is most likely that the intelligent personal assistant has been enabled on your PC and that you are using it on a regular basis. 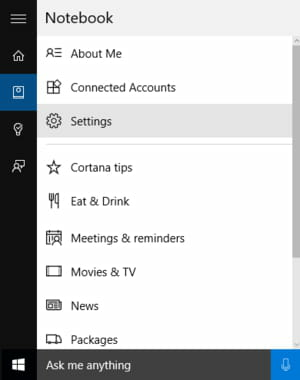 While most users will interact with Cortana by clicking on the Ask me anything (Search) field or by pressing the Windows + C keyboard shortcut, there is a third way to activate Cortana. 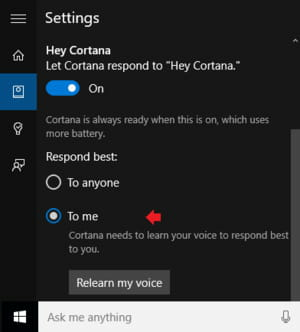 This tutorial explains how to enable the "Hey Cortana" voice activation Windows 10. Published by deri58. Latest update on November 20, 2016 at 10:46 AM by Lucia Maurity y Nouria. This document, titled "Windows 10 - How to Enable Hey Cortana ," is available under the Creative Commons license. Any copy, reuse, or modification of the content should be sufficiently credited to CCM (https://ccm.net/).